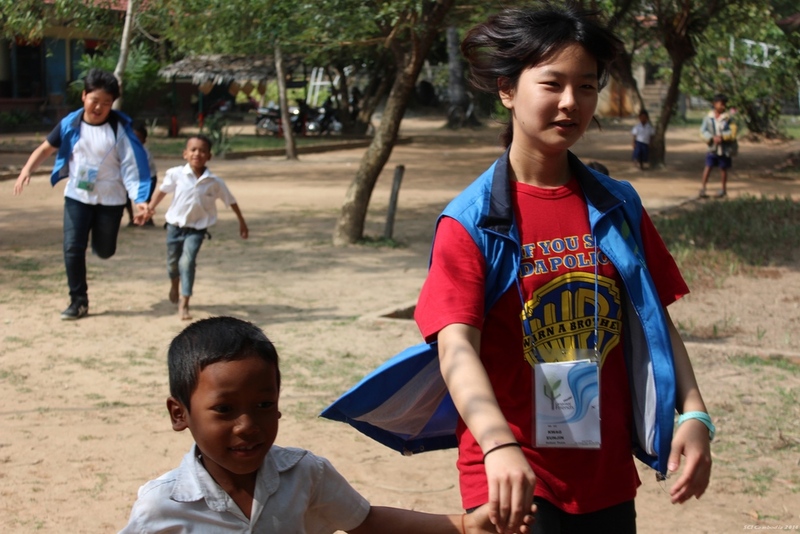 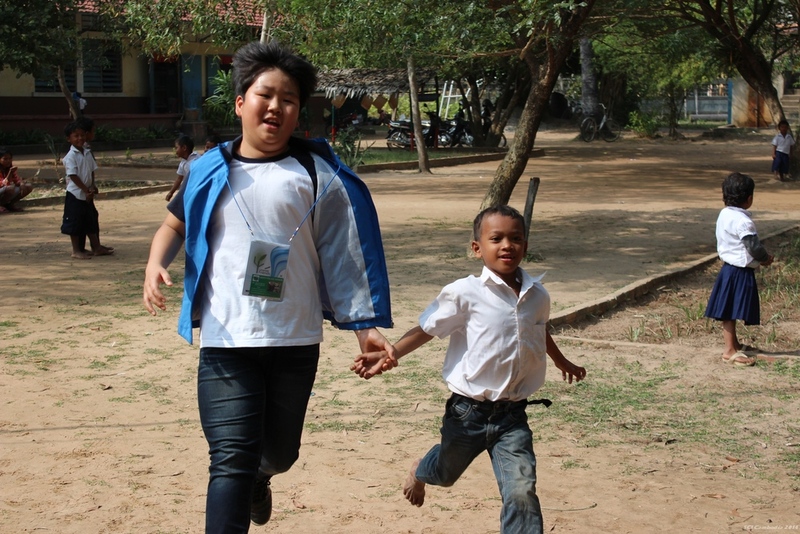 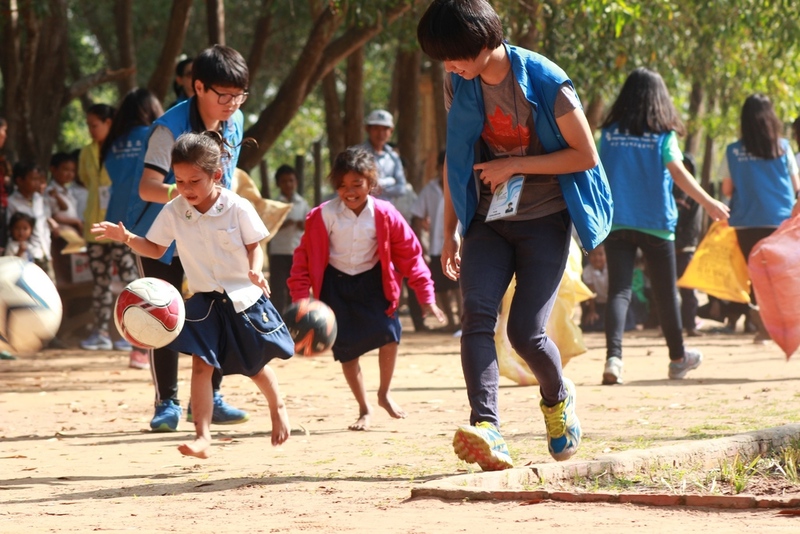 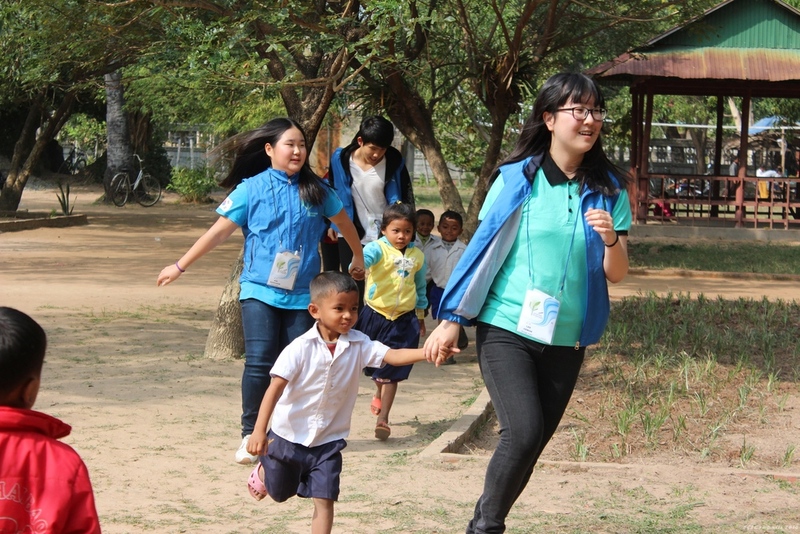 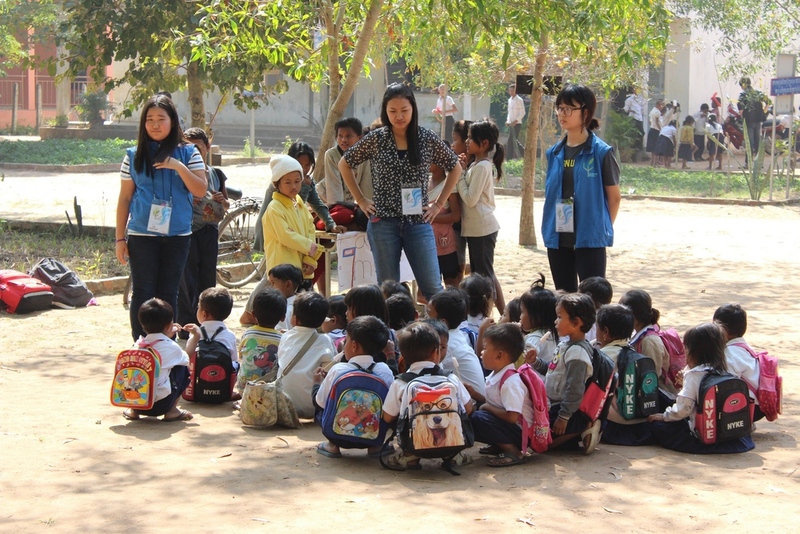 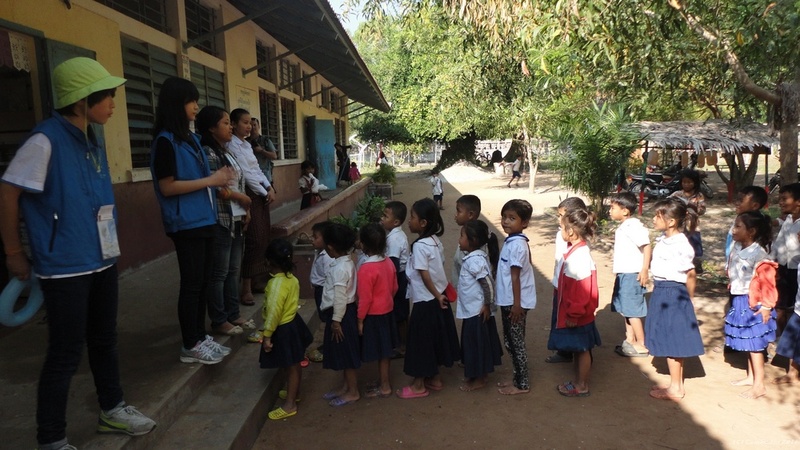 Below are a variety of photos of the Language Friends volunteers and Kok Chan Students. 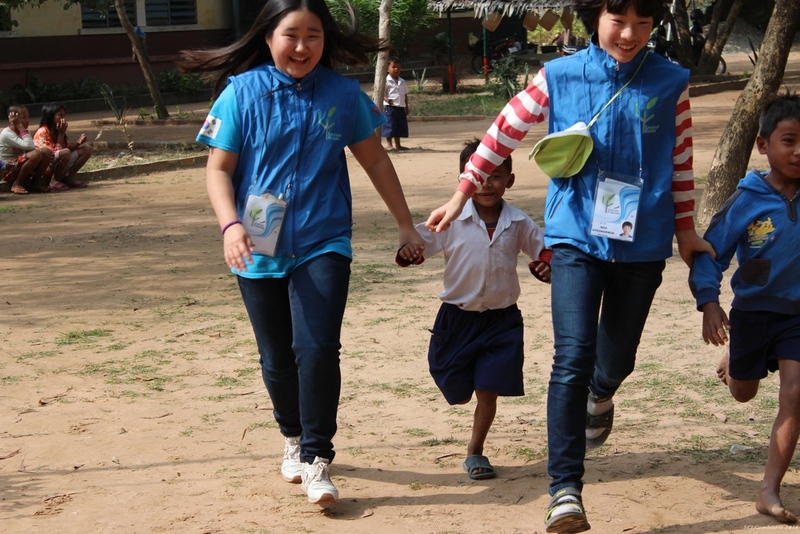 쿡찬 초등학교 학생들과 함께 하는 야외 스포츠 활동 사진입니다. 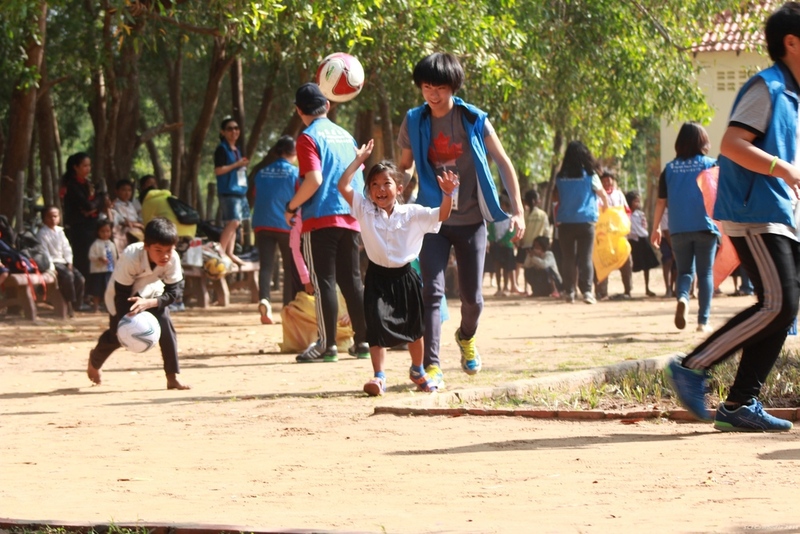 Many fun activities were played outside.